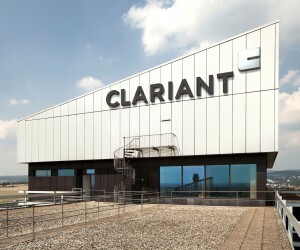 Clariant, a world leader in specialty chemicals, today announced that it has closed the sale of its Water Treatment business in Africa to AECI, domiciled in South Africa, on June 30, 2014. The total value of the divestment amounts to CHF 34 million in cash at closing. The transaction was subject to certain precedent conditions, as well as regulatory approvals. AECI is an explosives and specialty chemicals group domiciled in South Africa and its businesses are characterised by application know-how and service delivery in many African countries. It already has a footprint in the Industrial Water and Municipal and Waste Water markets in South Africa, supplying a Total Water Solution to its customers. 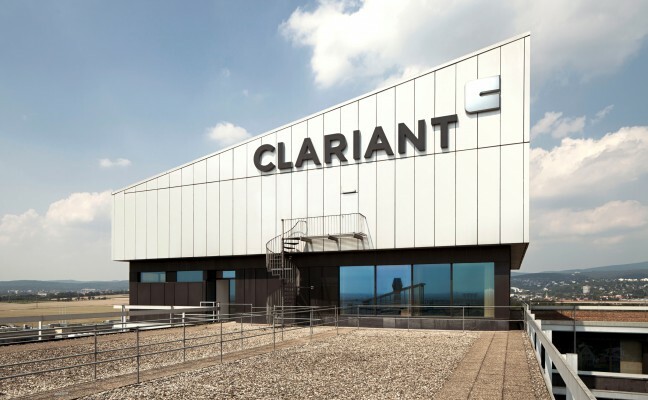 The former Clariant Water Treatment business provides chemicals, services and engineering solutions to a wide range of industries such as mining, automotive, food and beverage, metals and many others. It also serves municipalities to supply of drinking water in many African communities. “The divestment of the Water Treatment business is the result of our continuous active portfolio management. We are pleased to have found in AECI an owner who is able to focus on this service driven activity”, says Hariolf Kottmann, CEO of Clariant.